Jersey is the largest and southernmost of the Channel Islands and is located 100 miles south of Great Britain and only 14 miles from the coast of France. Despite its small size, measuring just nine by five miles, Jersey has gained the status of one of the world’s major offshore finance centres, with financial services contributing to nearly half of the island’s economy. For nearly 50 years the island has remained at the forefront of global finance and corporate solutions, and this is partly down to the ongoing stability, reliability and high quality expertise encouraged by Jersey’s financial authorities. Jersey’s status as a Crown Dependency means that we have constitutional rights of self-government and judicial independence, which means that businesses and investors benefit from an independent international finance centre that has its own sophisticated and comprehensive infrastructure of laws and regulations. Unemployment in Jersey remains low. People working in the finance centre are generally paid well in comparison to the UK and the rest of Europe. The income tax rate is low which allows people resident in the Island to enjoy a high standard of living. Always better working together! 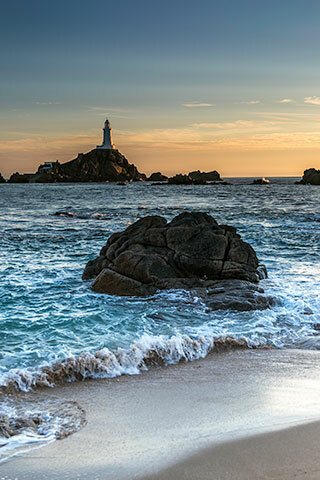 - If you are thinking of relocating to Jersey, Select.je can not just help with finding a great job we can also take the stress out of moving by providing you with useful local contacts from accommodation agents to removal firms. 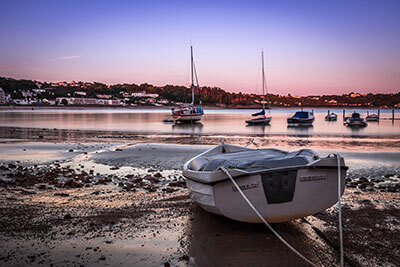 Jersey has a lot to offer, not just from a career perspective but also from a lifestyle point of view.